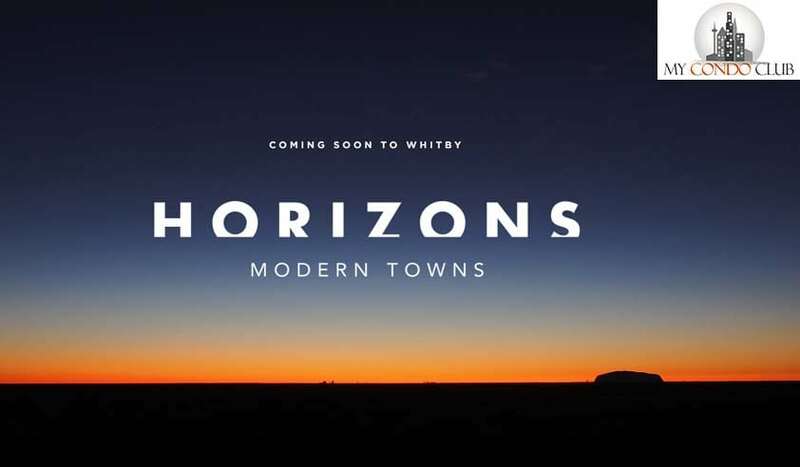 Horizons Modern Towns by Chestnut Hill Developments is a new townhouse development at Brock Street North & Taunton Road East, Whitby located right at Brock Street North and Taunton Road. 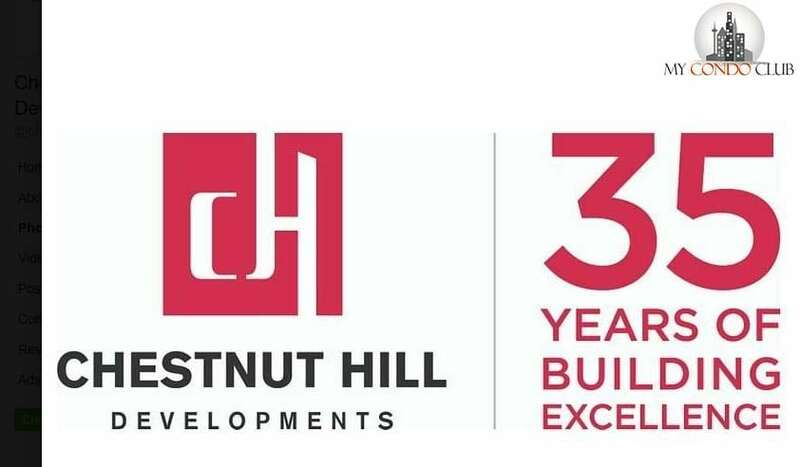 This development will have 40 luxurious townhomes in the City of Whitby. 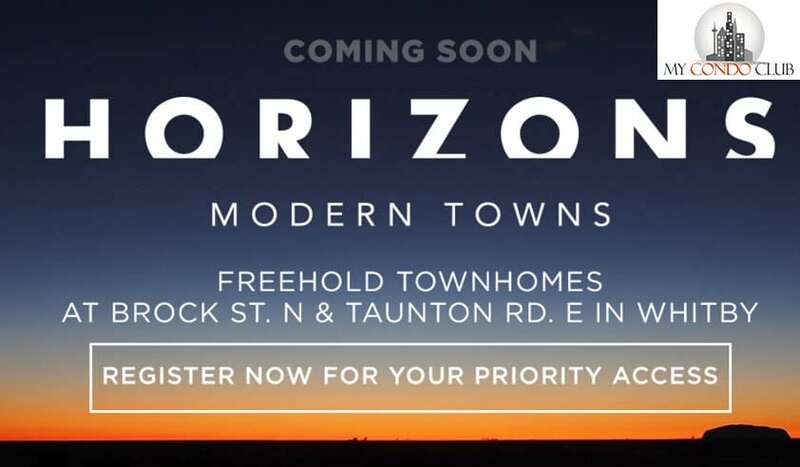 Horizons Modern Towns will be a perfect location for living. 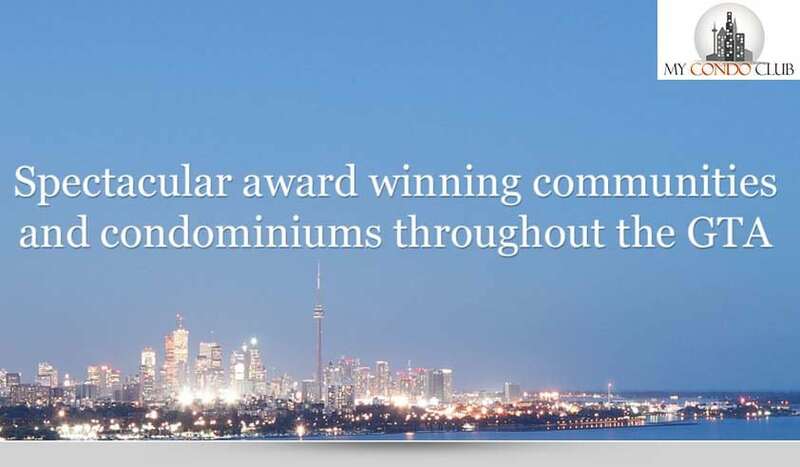 Close access to transit options and local amenities.